Human beings live on the planet since several millions of years and have learnt to adapt to the environment, to live on earth and to create shelters for protection, intimacy, family. In all regions of the world, humans have created typical and local architectures called vernacular, responding to the direct environment and to the elements such as the wind, sun, heat, etc. Today, a third of humanity is still living in earth housing. Earth architecture can be as diverse as the cultures, environments and creativity. As it is happening in many countries, concrete is replacing most of the local materials. And people are liking it. It looks new, it looks rich. But when you take earth in your hands, when you build with it, you realize how genius it is. As earth is giving life, it can give shelter. Earth walls have great properties in regulating humidity, temperature, absorbing noise. It is a natural and local material! And if it needs to be demolished, there is no waste, it can go back to the ground. In many countries, the knowledge on the earth construction has mainly been lost. In France, carpenters were sent to ﬁght for the 1st World War, many died. Everything was re-built in urgency with modern materials such as concrete. Fortunately, in 1979, some students founded the association CRAterre – a research laboratory on earthen architecture. They did it in order to collect and publish local and international knowledge on these construction techniques. They are also providing a 2 years post-master’s degree on Earthen Architecture which I will attend in November. 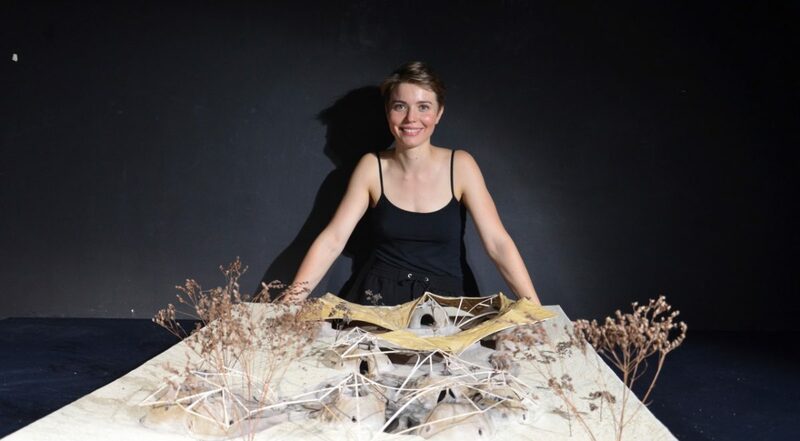 After my ﬁrst discovery of earth construction in 2015 in North of France, in Châtel-sur-Moselle, during a workshop lead by the architect Frédérique Jonnard, I wanted to learn more. I wanted to get my hands full of mud again, just like when i was a kid. I also brought back these techniques for my architecture projects at school and did my diploma project with earth. After my architecture studies, I wanted to take a whole year, to go on site, learn how to build with my hands, with natural materials such as earth, straw, wood, stones… and meet passionate builders! My researches on earth brought me to discover completely marginal, creative shelters and houses, as well as big architecture projects. Three months travelling in the South of India made me discover many passionate architects, people and communities involved in earth construction. I stayed in Auroville for 2 months, which is an experimental city of less than 3000 people from around the world. By developing local and ecological products, permaculture farms, natural architectures, by creating employments for surrounding villages, they are trying to achieve a certain autonomy and harmony. 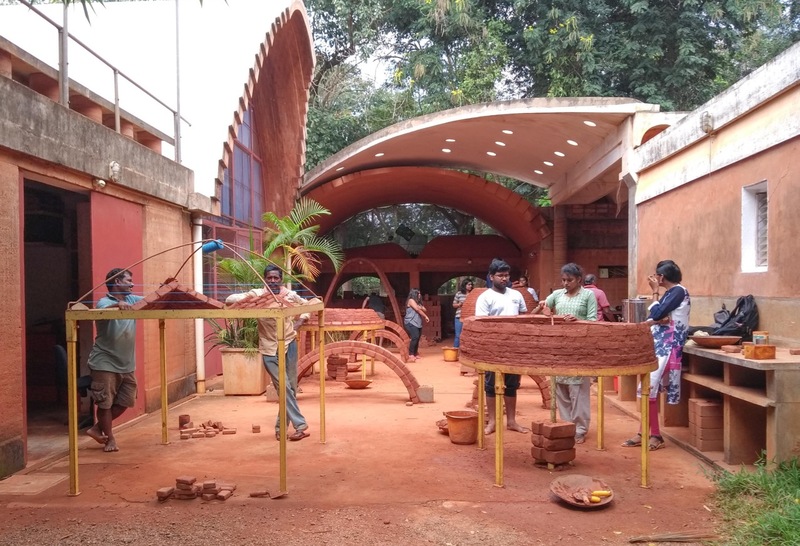 There, I attended workshops of domes, arches and vaults made of earth blocks (CSEB) at the Auroville Earth Institute as well as a workshop on bamboo construction with the Bamboo Center. 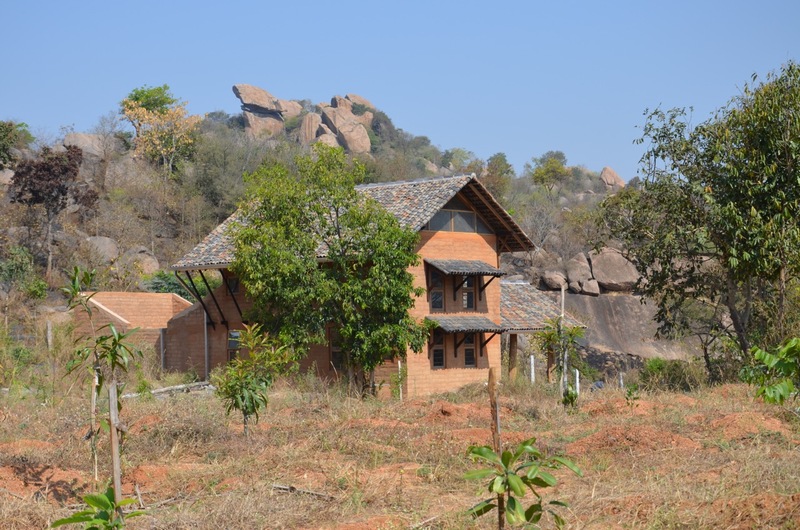 Staying one month in the community of Sacred Groves, was also a great opportunity to build with earth in a collective process and learn about natural and ancient indian technics. 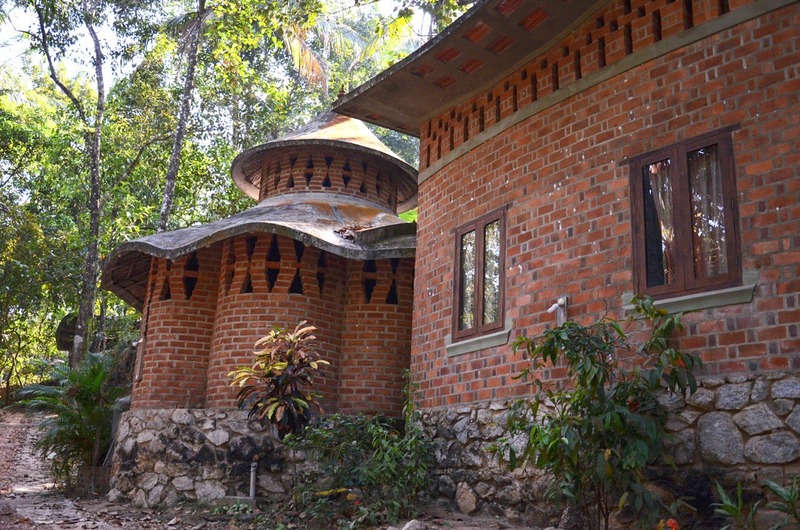 During my travel in South of India, I discovered several works of Laurie Baker – a british-indian architect, who was famous for his cost-effective, energy-efﬁcient architectures. He worked with curved, organic forms, with earth and bamboo. 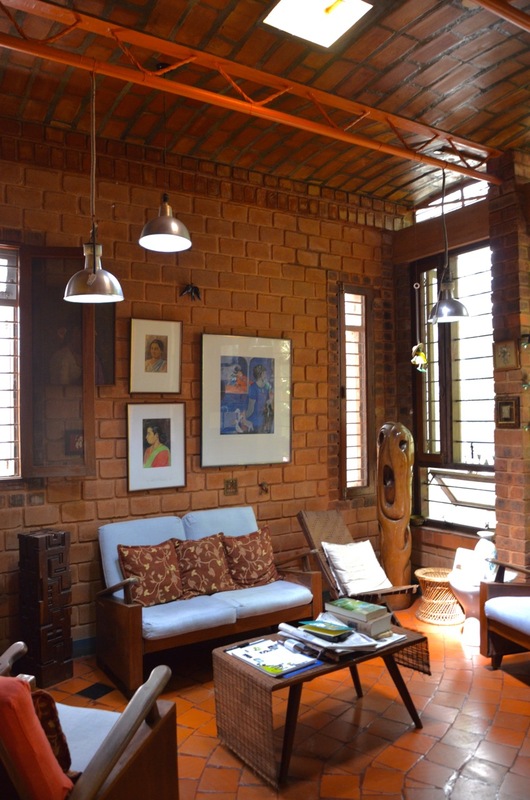 The indian architect Chitra Vishwanath opened generously her door to us. Her house is a great example of how to be self-sufﬁcient in an urban area such as Bengalore. It can be achieved by using solar panels, natural ventilation, rainwater collection, grey water ﬁltration systems, rooftop gardening and local materials like the earth from her plot. 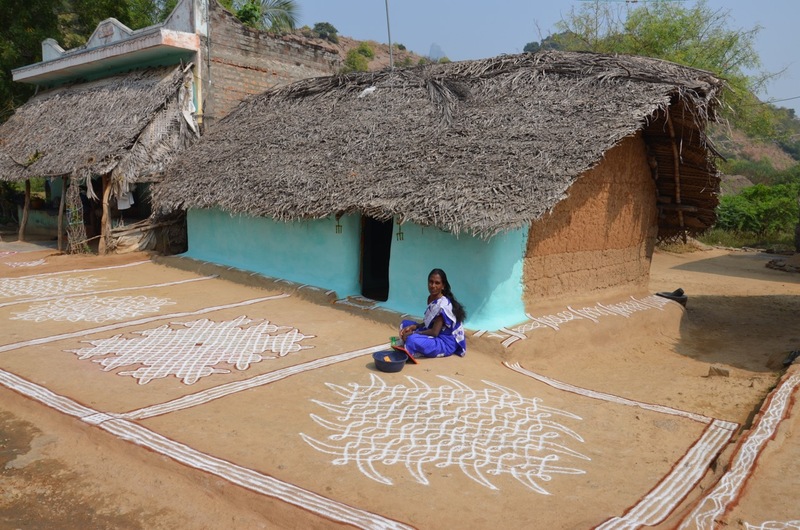 She and her ofﬁce Biome Solutions have been building more than 700 earth buildings in India! I also had a chance to meet other architects such as Rosie Paul. She is developing in her ofﬁce Masons Ink, holistic and sustainable architectures, using vernacular elements with modern and materials like earth, stones, wood. 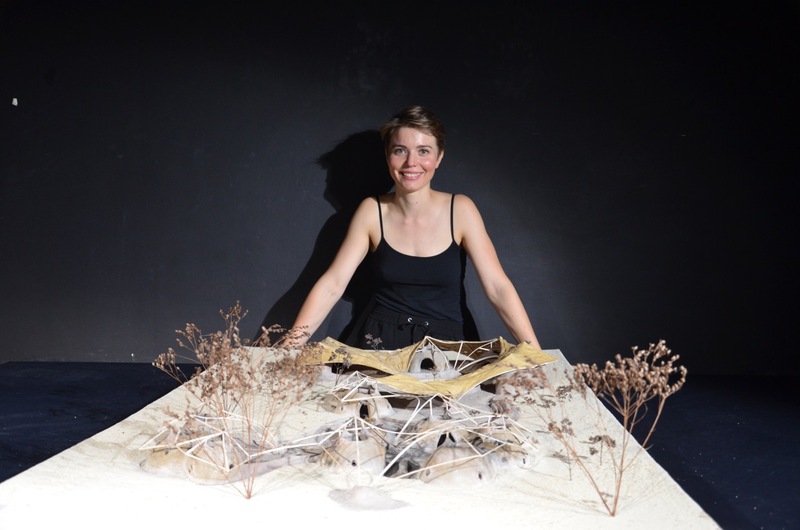 She is passing on her knowledge through workshops and participative construction processes. The architect Ajith Andagere is also working with earth and trying to achieve self-sufﬁciency. His own project is located in a village near Bengalore : an earth house, a farm, a carpentry workshop which could lead to a research center in the future. Using and building with earth today is challenging us to rethink architecture. The temporality is an interesting and important topic. 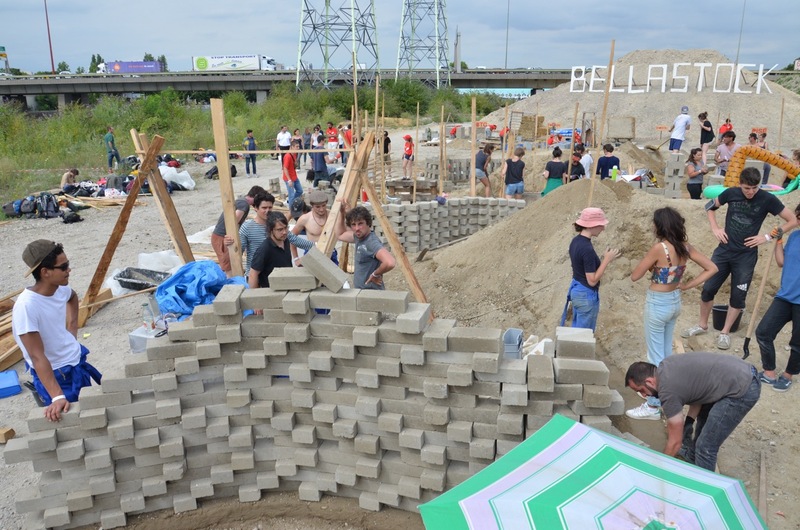 Do we want to build an experimental shelter, a house, a public building, a tower? Is it aimed to go back to the earth after? The creation and building processes are also a great opportunity for experimenting. With the french collective Les Bâtisseuses, we attended a small workshop in Morocco lead by Anna Heringer and Martin Rauch, where we learned to start a project with a collective earthen modeling, called « Claystorming ». Their way of developing architecture and earth construction is completely different from each other but complementary and they regularly work together. 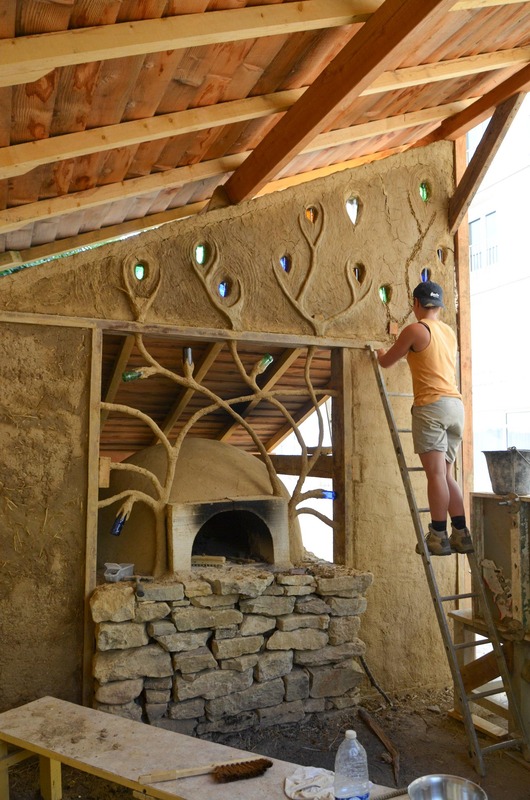 Martin Rauch is innovating the rammed earth technique with an industrialization, mechanized process, whereas some of Anna Heringer’s projects are dealing with local communities, in a participative process, by hand. 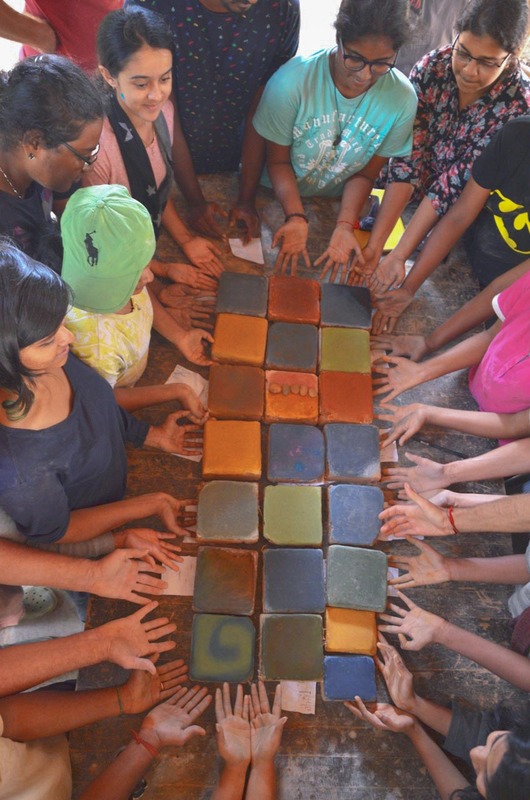 Earth construction is therefore a vaste ﬁeld of research and experimentations – which can be industrial or participative and by hand, international or local, collective or individual and which could empower women in the building process. Earth is also about accepting the differences, understanding its complementarities, to create a diverse world together, as everyone have its own place somewhere.